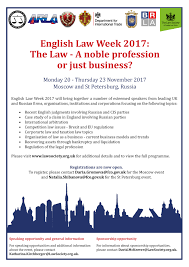 The fourth English Law Week will take place in Moscow and St Petersburg from 20 to 23 November 2017. 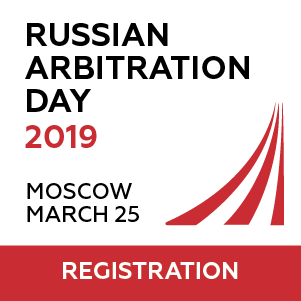 The organiser is Law Society and the Bar Council of England and Wales in partnership with the Russian Federal Chamber of Lawyers, the Moscow Chamber of Advocates, the St Petersburg Chamber of Advocates, the Anglo-Russian Law Association, and the British Russian Law Association. The topic of the event is the following: The Law – a noble profession or just business? 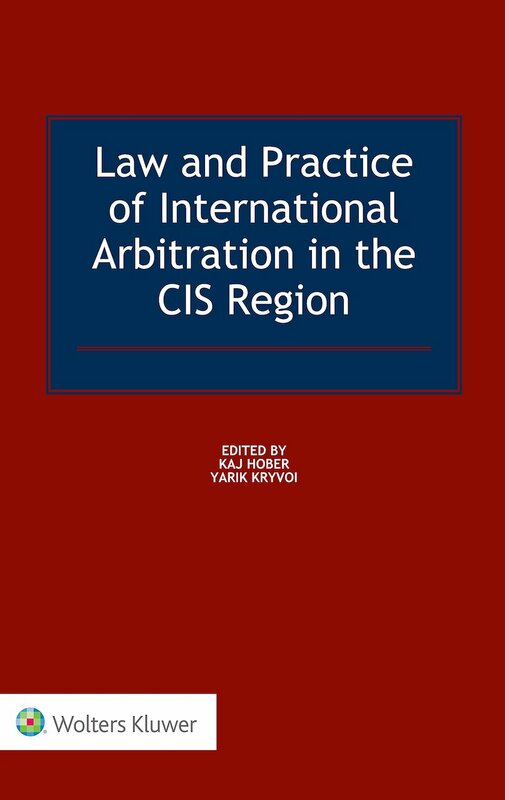 CIS Arbitration Forum is an information partner of this event. Is the current legal regulatory framework fit for purpose? 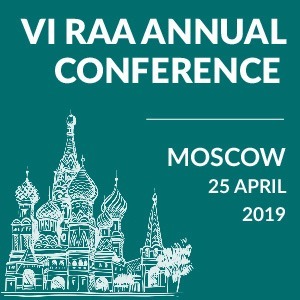 The conference is part of wider, on-going efforts of the organisers to strengthen links between the legal professions of the two jurisdictions, and will look in detail at how best to cater to the demands of both countries increasingly global businesses and legal requirements. 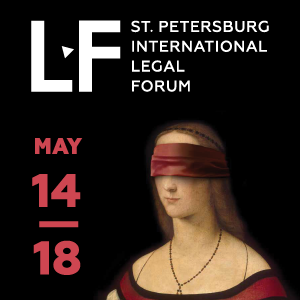 For more information and to view the full conference programme, please visit the Law Society’s website.